← Wrong time to wake. 26°C, no cloud ’till later. September Airshow, 2012. It’s a long but easy drive and for the first time we got there to join a queue. Don’t know why it should be different this year. I have to say, upfront, that I don’t know why I’m less thrilled by this event this year. Even the 4 year interval hasn’t helped my dulled enthusiasm. 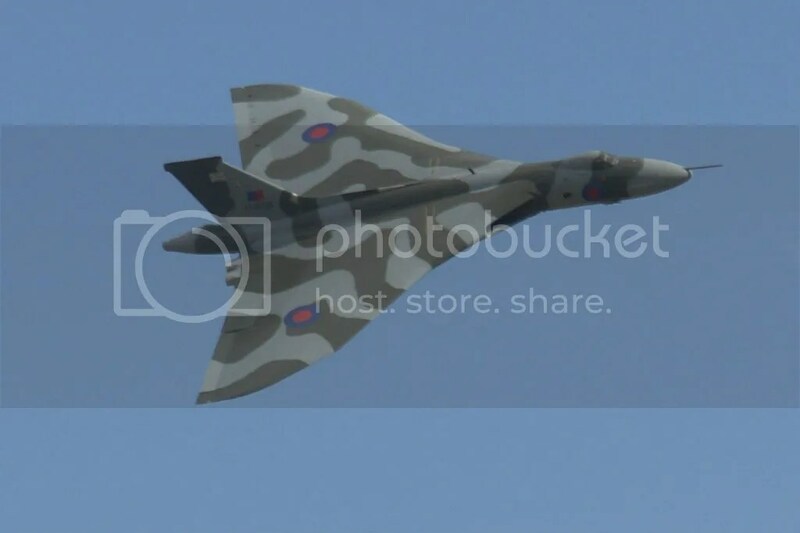 It was nice to see the Vulcan fly over, we wowed at the noise that made your clothes flutter. The event was worth the trip, but only just. Perhaps the last for me. This entry was posted in Travel and tagged airshow, Aviation, Duxford, Imperial War Museum, September Airshow 2012. Bookmark the permalink.